The IAIB has learned that Erik Lanigan passed away early last year. 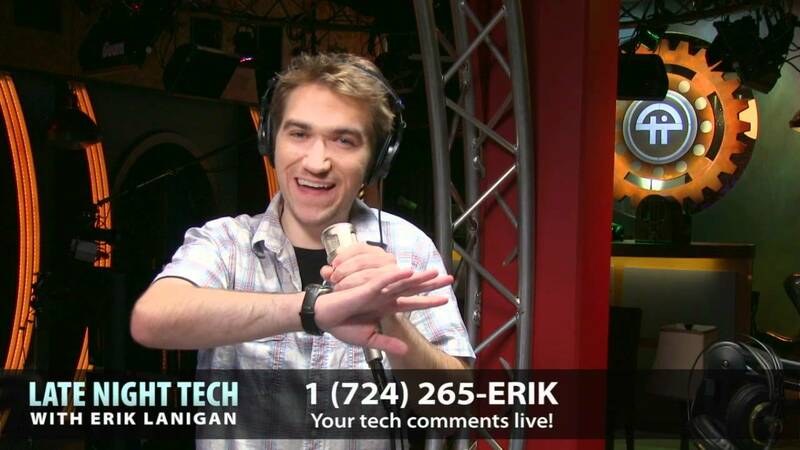 Erik was a contributing co-host on the GFQ Network, British Tech Network, and was an on air host at TWiT.TV. Erik made an indelible mark on Internet broadcasting while the medium was still in its infancy. We recieved confirmation of Erik's passing from a close family member. Everyone at the IAIB would like to extend our condolences to Erik's family. The International Association of Internet Broadcasters(IAIB) is the principle voluntary trade organization representing the interests of Internet broadcast professionals throughout the world.